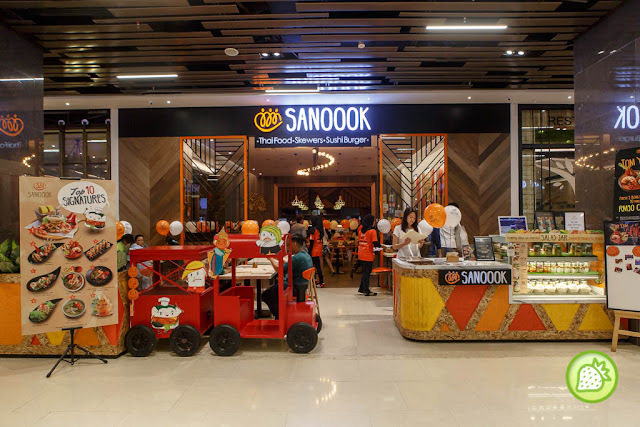 After their success opening in Sunway Pyramid, Sanoook had made their second outlet here in Pavilion Elite where one can enjoy the best of Thai and Japanese here. The restaurant which brings you with a variety of choices of food comes simply impressive and one will definite to visit them for more food. Help yourself with their Pandan Chicken where the chicken meat is wrapped and well marinated. Wrapped till perfection and fried. Nicely done! 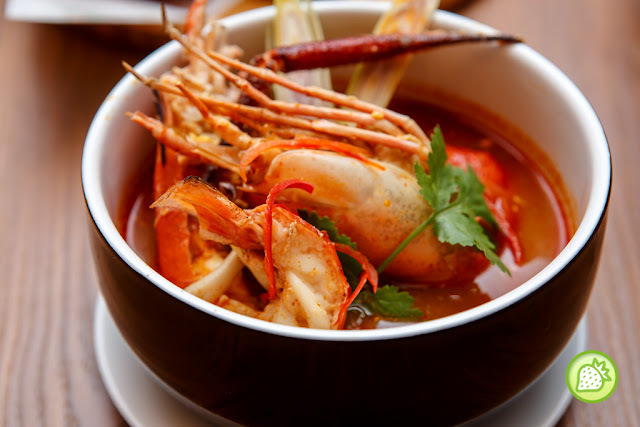 Not just that, being in a Thai Restaurant, one must have is also their tomyam where it will brings you with the burst of umpph and spiciness in it. This wholesome soup comes perfect and addictive too. 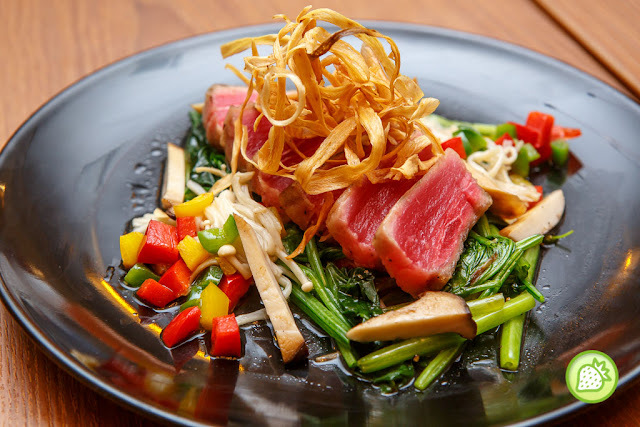 Not just that, they brings you a twist of Japanese here where you can have their signature Pan Fried Tuna Steak served with Spinach, Mixed Mushroom and Terayaki Sauce. Enjoy tiill the fullest with this delicious moist juicy tuna. 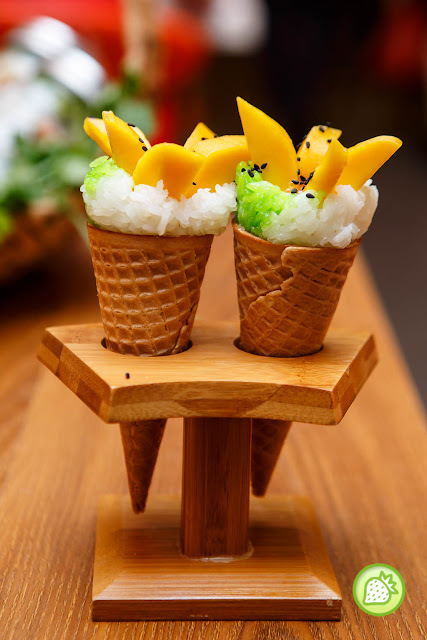 Ends your meal with the sweet little Mango Sticky Rice with Ice cream. 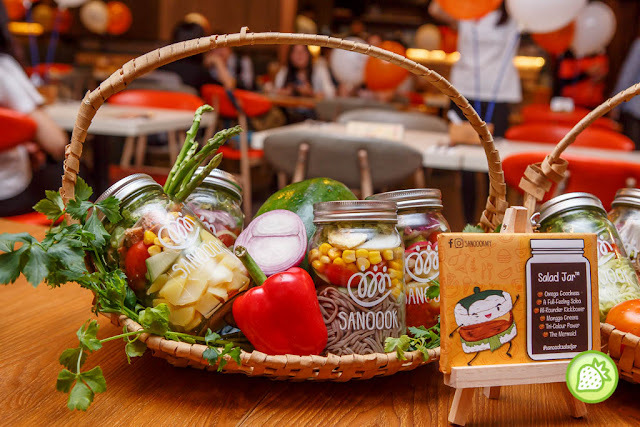 And those who are health conscious; they have some salad in the jar for takeaway too. 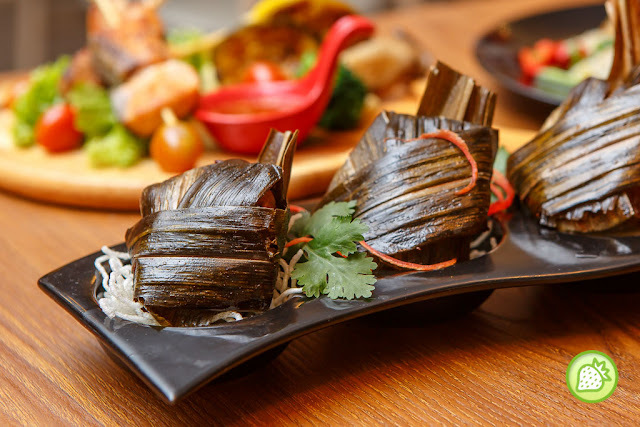 Sanoook @ Sunway Pyramid 3: Fun with Thai-Japanese Cuisine!